BACC-SE members partners can offer 1:1 training or corporate training for individuals interested in learning more about the Brazilian or American cultures. We can help you save time and money by developing actionable strategies to decipher and demystify the mindset of your cross-cultural partners. All aspects of business, including relationship building and problem-solving, are impacted by culture and traditions. 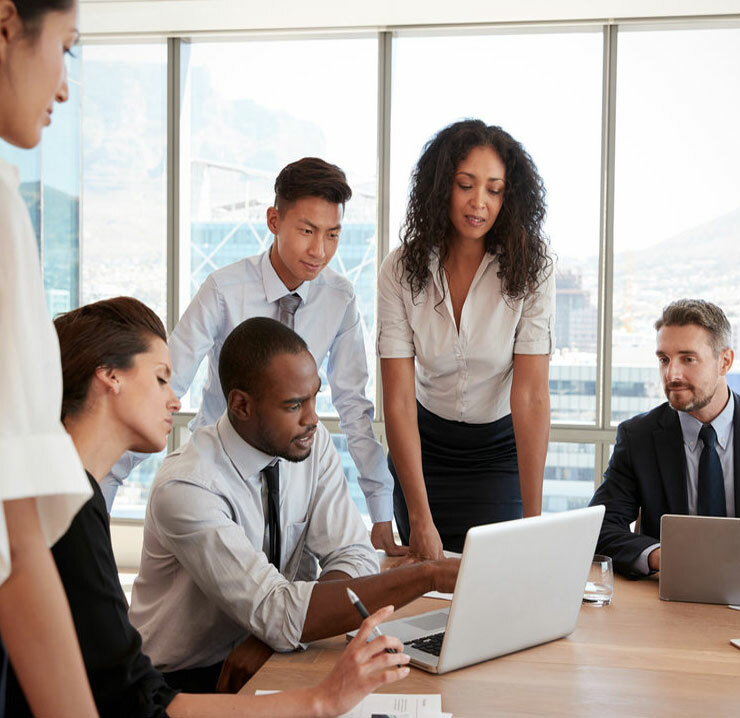 Understanding different cultural interactions and business styles strengthens team cohesiveness and effectiveness across all corporate functions from sales to procurement, technology, and support services. In the rapidly expanding and changing global marketplace, business leaders are being asked to do more with less support, preparation, time and resources. We prepare business expats to succeed in Brazil and in the USA.